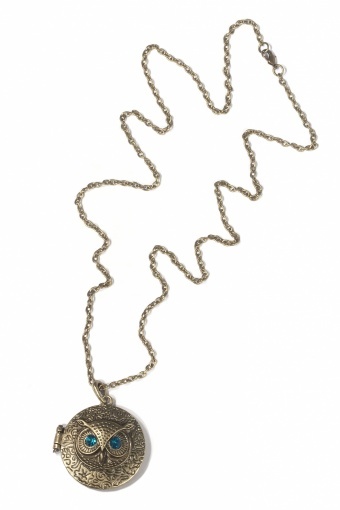 Antiquelook Mindful Owl Locket bronze necklace by From Paris With Love! Oohoo, I belong to you! 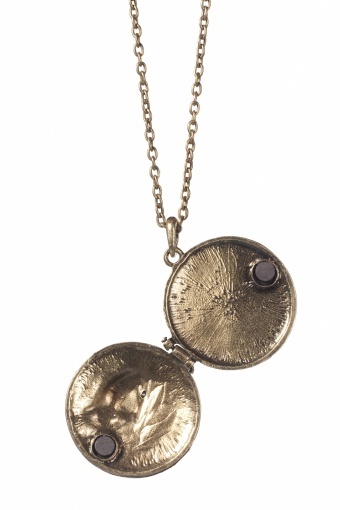 Cheeky locket necklace with an absolutely gorgeously stylized owl on the front. 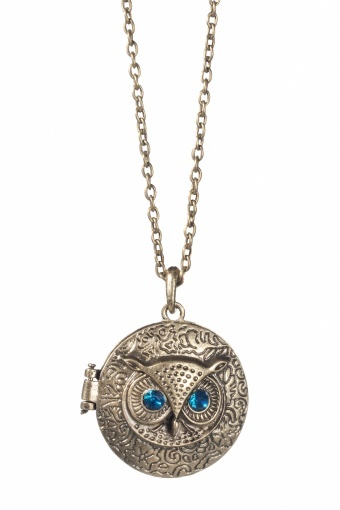 With turquoise rhinestones in the owls eyes. 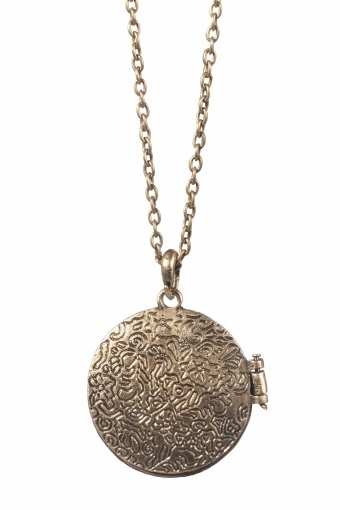 The locket is decocated at the front as well as on the back and closes with a magnet. Bronze nickelfree metal with lobster closure.